dance.net - SECRET NUTCRACKER FOR GYMNASTICS_BELLA (485669) - Read article: Ballet, Jazz, Modern, Hip Hop, Tap, Irish, Disco, Twirling, Cheer: Photos, Chat, Games, Jobs, Events! 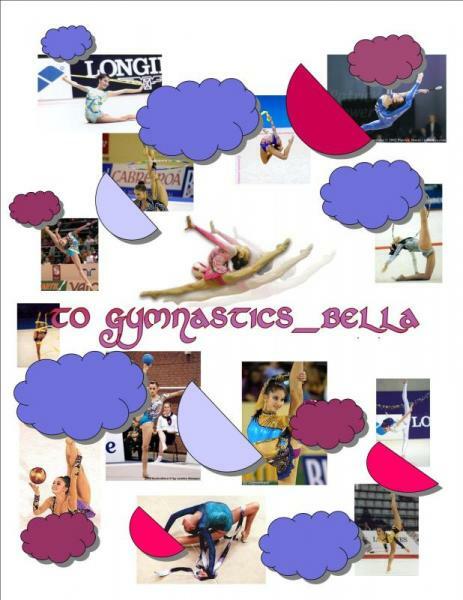 Since you seem so up to gymnastics, here is a coulage I made of some photos for you... hope you like it! omg that is soooo cute thank u so much!! MERRRR Y CHRISTMAS!! !